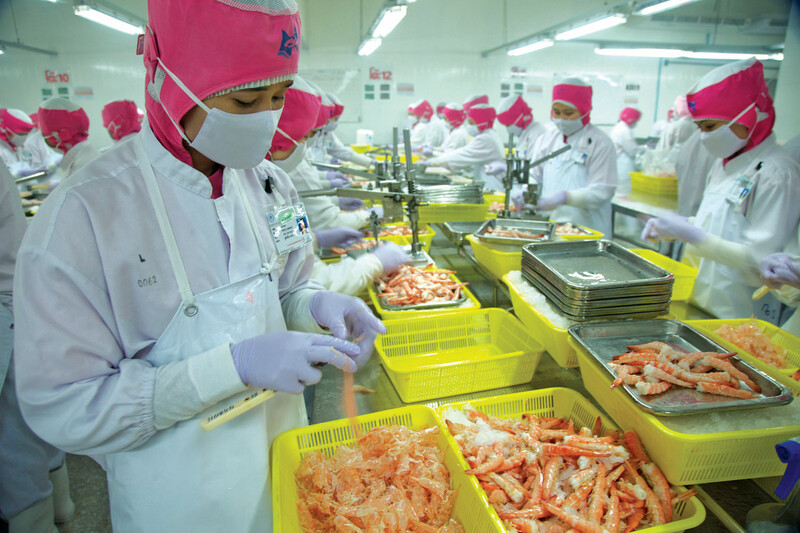 Mahachai, Thailand: Burmese migrant workers peel shrimp at a processing factory in Thailand's Samut Sakhon province. 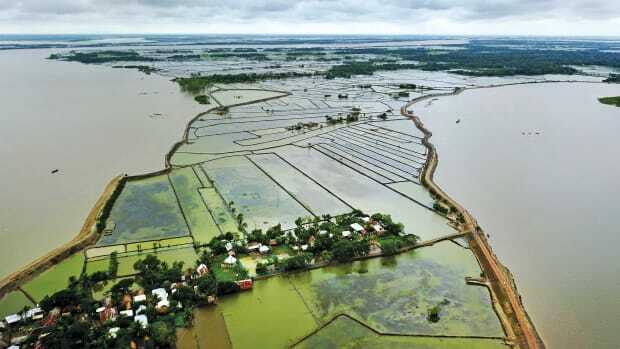 This photograph originally appeared in the December/January 2018 issue of Pacific Standard. 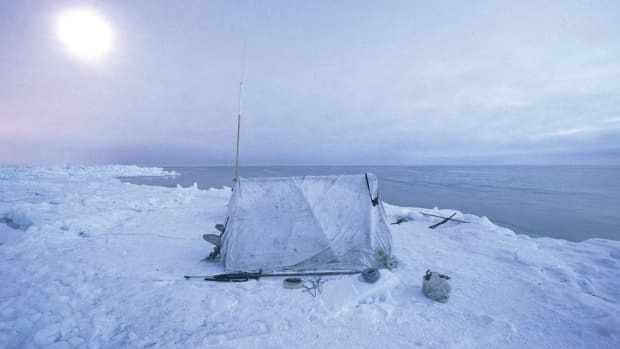 Utqiagvik, Alaska: High above the Arctic Circle, on a slab of sea ice a mile from shore, an Inupiaq whaling crew watches for a passing bowhead whale under the light of the midnight sun. 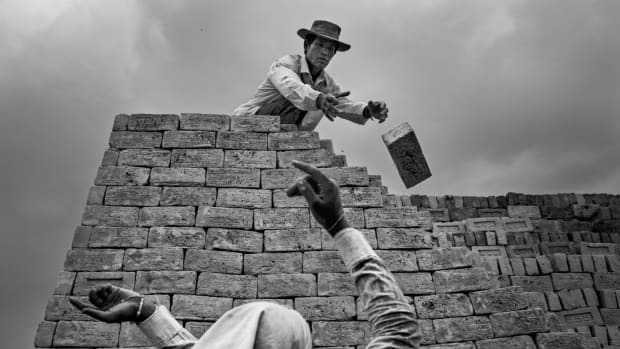 Mingaladon Township, Myanmar: Laborers in a brick factory, about an hour's drive from the new hotels and shopping malls of the city of Yangon, get by on $3 per day. 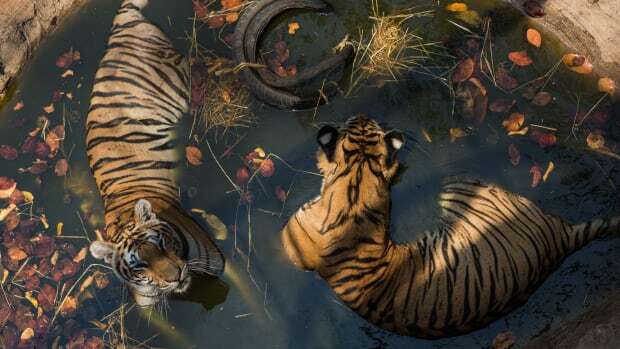 Kanchanaburi, Thailand: Two tigers cool off at Wat Pha Luang Ta Bua Yannasampanno, a Buddhist temple that once doubled as a wildlife refuge. Thai authorities later removed the tigers after allegations of wildlife trafficking. 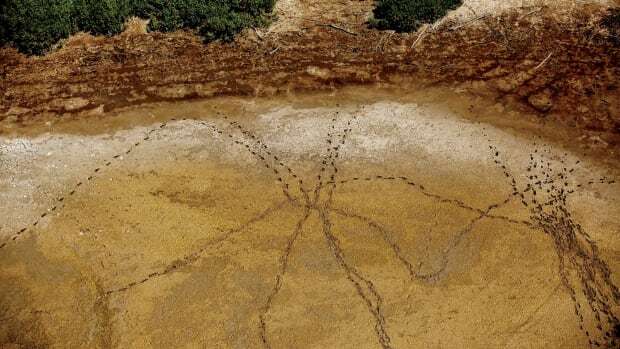 Reynosa, Mexico: Fresh footprints of migrants dot the bed of a dried pond just south of Mission, Texas, near the Rio Grande. 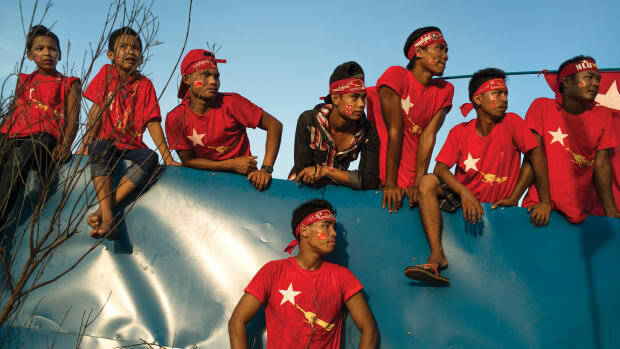 Yangon, Myanmar: In 2015, a week before general elections, people attend a rally for politician Aung San Suu Kyi and her party, the National League for Democracy.